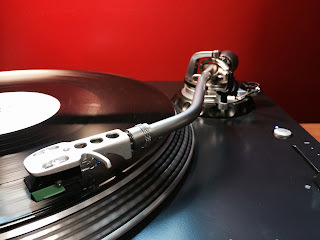 12 August is National Vinyl Record Day. At WNJR, we'll celebrate by spinning vinyl records throughout the day. From 9:00 am, right after Democracy Now, tune in for WNJR community volunteers playing great music from their favorite records. Thanks to Chris Teagarden for the idea.